Biggest Question: Why Young Living? What's the difference? Here is the answer. The Best Essential Oils in the world. Ongoing Support for Learning all the ways you can incorporate Young Living into your Lifestyle. It is about your health experiences and enjoyment. 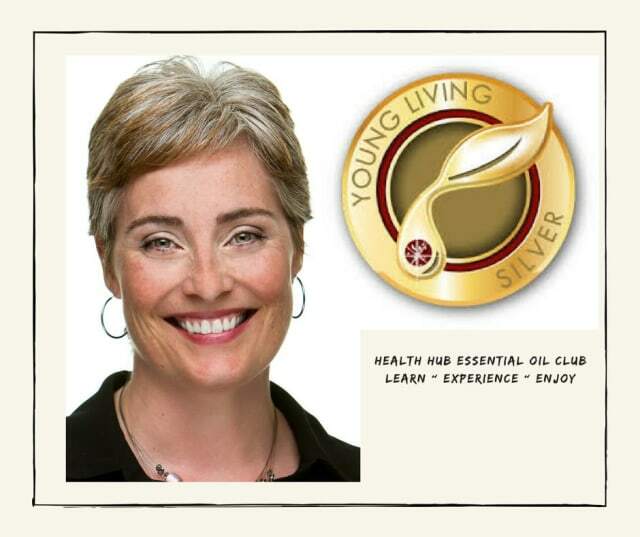 4+ years experience with Young Living Lifestyle, 20+ as Fitness and Lifestyle Trainer.